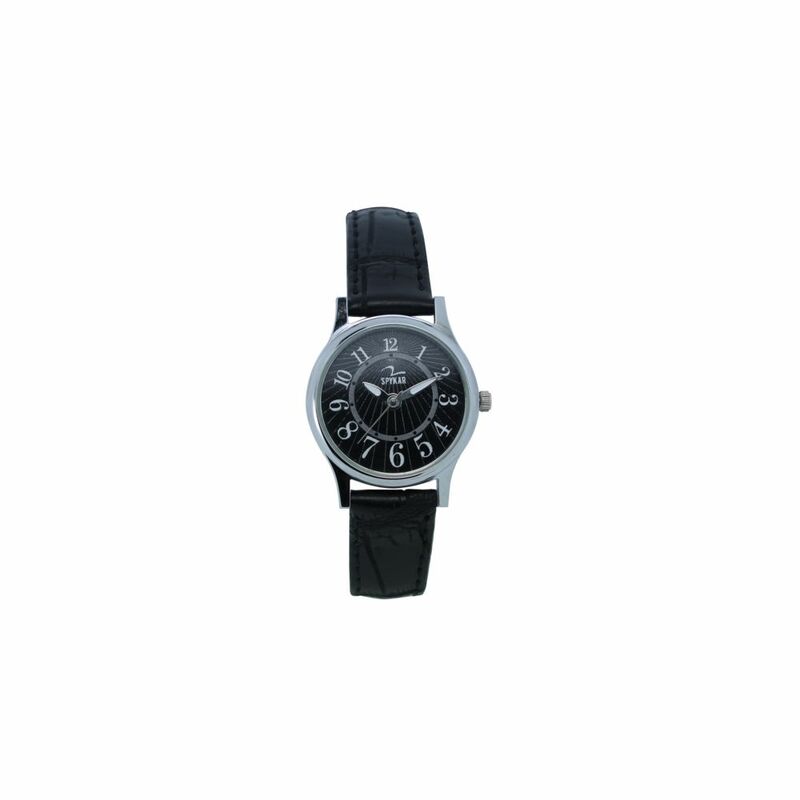 With indisputably stunning design this watch is a great mix of classic and new-age style. 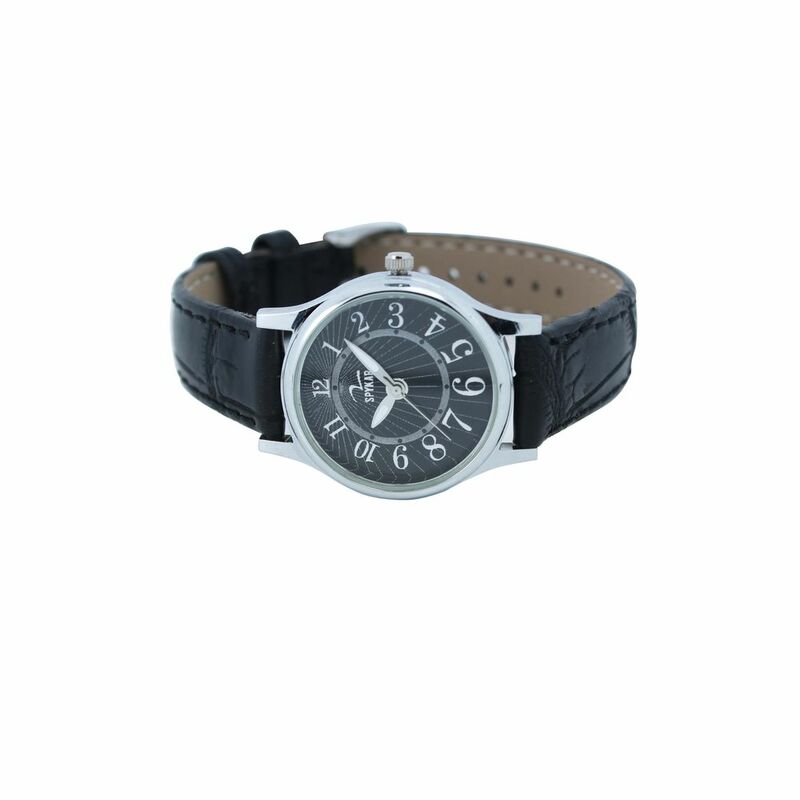 It oozes a simplistic sophistication and gives you a functional edge, which you well deserve. Be advised, it may draw more compliments than your favourite dress. 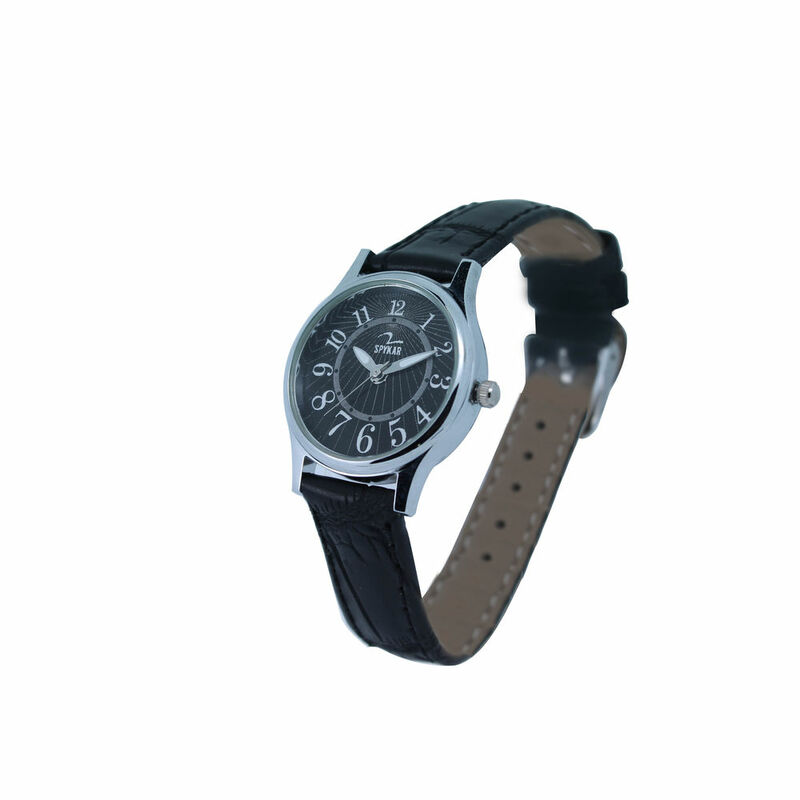 Armed with best of the quartz movement, this watch with leather strap is a must-have for watch lovers.